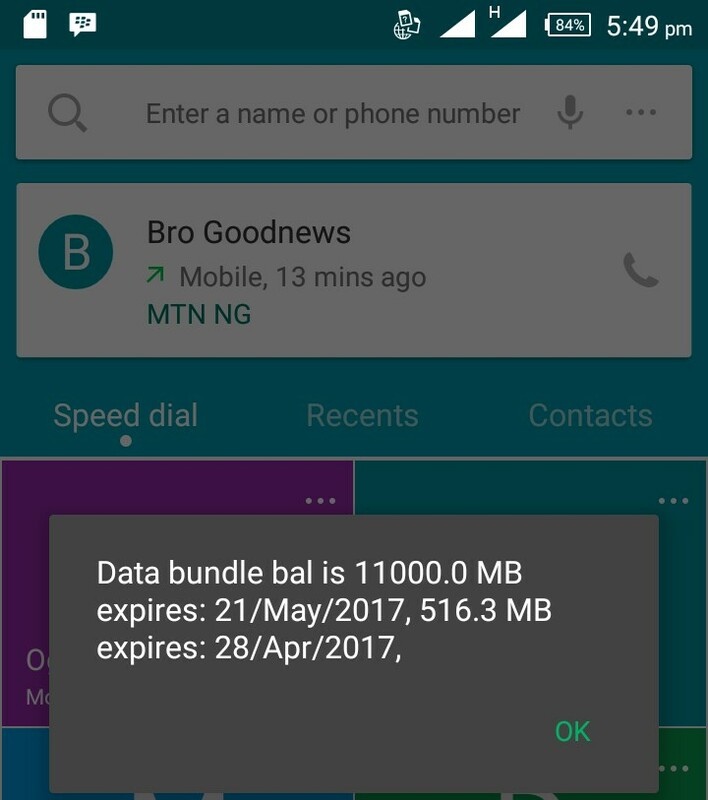 Dear Codedwap Readers, we pleased to announce to you the new mtn free 100mb code. 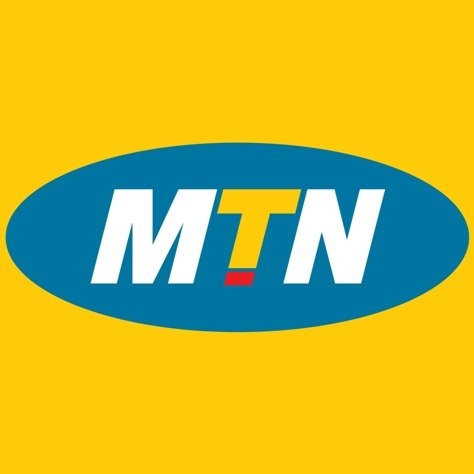 1.Get a MTN sim simply Dial *113#, you will get a notification SMS saying you have been given free 100MB daily, ignore it… Keep dialing and it will keep adding. NOTE:- You Must Have Credit In The SIM, But Don’t Be Scared Cause It Will Not Be Deducted.